Campbelltown car painter, Maxine Colligan, is one of nineteen young Australians who have won the right to compete at the Global Skills Challenge following her success at the 2018 WorldSkills National Championships. 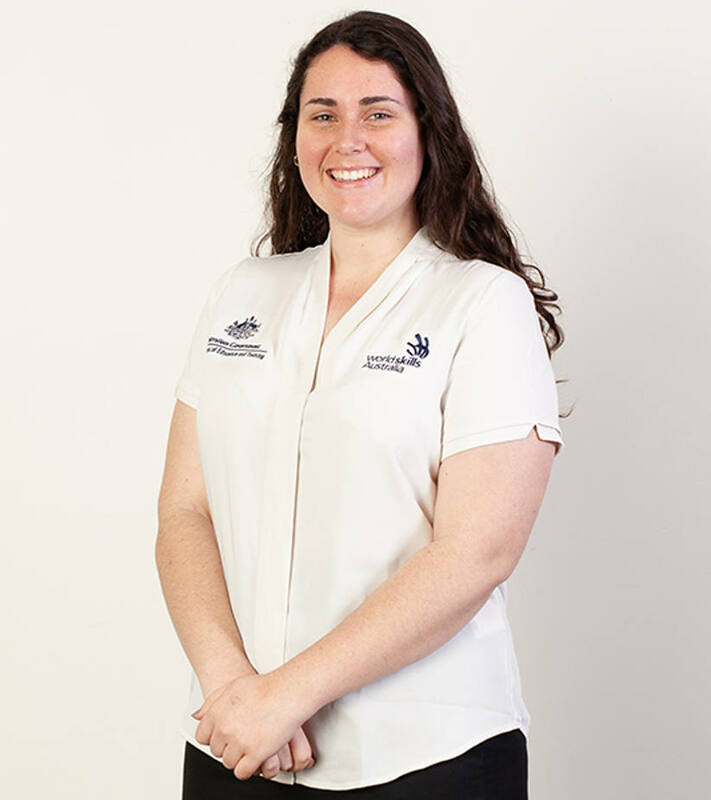 Maxine and her Australian team mates will take on international competitors from 16 countries including the United Kingdom, China, Russia and Brazil in 24 skills competitions across the 4-day event. The Global Skills Challenge is the largest international skills competition taking place in Australia this year. Held in Melbourne (10 – 14 April), the competition to be staged in conjunction with the Victorian Skills Commissioner and WorldSkills Australia and hosted in several Victorian TAFE institutes, including; Holmesglen Institute, Kangan Institute and RMIT University. 21-year-old Maxine, who is employed by Gemini Accident Repair Centre in Campbelltown and is a student at NSW TAFE, won a silver medal in the Vehicle Painting category at the 2018 WorldSkills Australia National Championships. 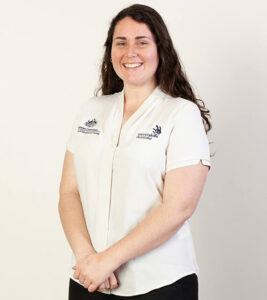 Maxine’s win secured her place in the WorldSkills Australia training team, and she is hoping that the last seven months of training has set her up for success at the Global Skills Challenge, which will be the final stage for selection in her bid to become a Skillaroo; an elite team of young Australian apprentices and trainees who will represent Australia at the WorldSkills International Championships to be held in Kazan, Russia in August. Maxine is excited about the Global Skills Challenge and potentially representing her country at the WorldSkills International Championships. “I cannot wait for the WorldSkills International Championship if I make it,” she said. “I’m excited for myself but also for my fellow Aussie competitors all of whom have been training hard and working together as a team. “WorldSkills has given me many opportunities to improve myself in and out of my trade. Not only have I been practising my particular skill, but I have also been able to improve my public speaking, social networkingand media skills,” she continued. Brett Judd, CEO of WorldSkills Australia, believes the success of the WorldSkills Australia competitions throughout regional Australia is testament to the support competitors receive from their local communities as they work towards becoming national and then world champions. “This is a once in a lifetime opportunity for these young Australians and the support from local employers, who dedicate their time and freely share their experience and give resources, ensures those competing have the best chance of success, and everyone at WorldSkills is indebted to these unsung heroes,” he said.